Quality and Value - Direct from the Grower! 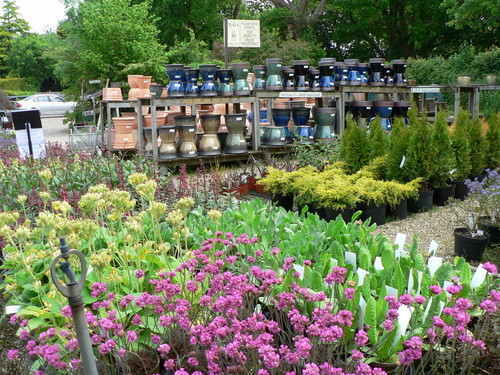 The Village Nurseries is a delightful family-run retail nursery in one of the prettiest parts of West Sussex. Customers from near and far pay us regular visits and many end up becoming our friends. you too would be sure to receive a very warm welcome and we look forward to meeting you. 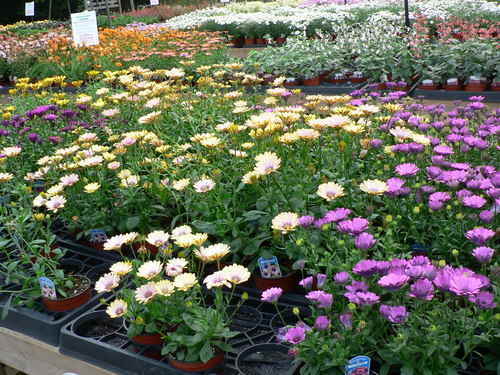 We grow a vast range of seasonal and Hardy Plants here at our Nurseries in West Chiltington - our plants are grown and sold on site! 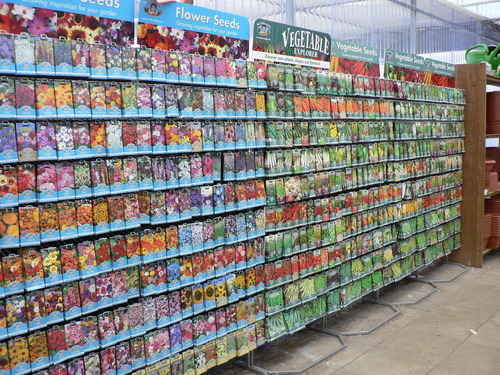 A huge selection of great value plants - and look for our generous quantity discounts!